Think back to how families have changed over the past 60 years. 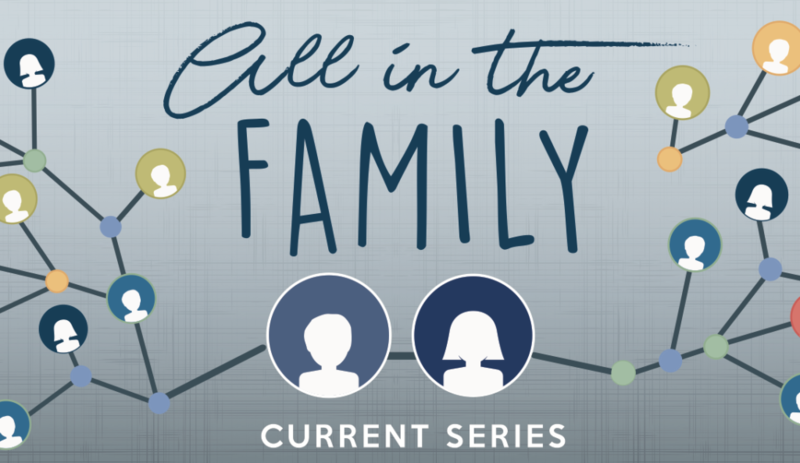 Listen to the first sermon in the series All in the Family and let the word of God challenge you in an extremely practical way. Refer to Deuteronomy 6.